This table set in popular orange, is the successor of the pink table set edition. 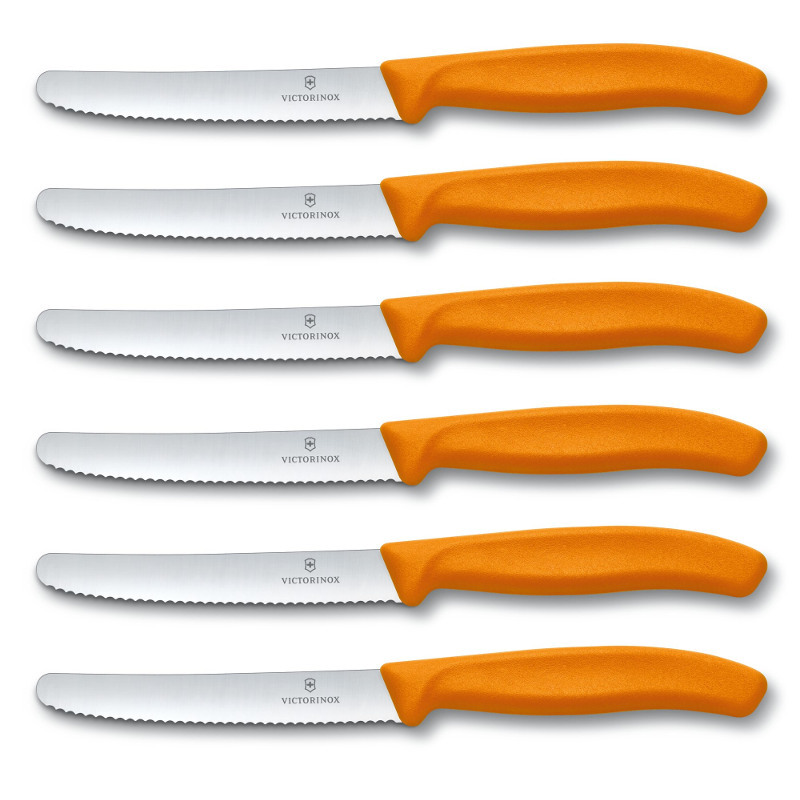 This quality five piece set, boasts ergonomically shaped handles and puts a cheerful accent on the dining table. 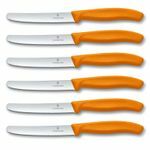 The fork and two spoons in trendy orange, are only available for one year and complement our proven two knives from the standard range perfectly. This dishwasher-safe table set is a visual highlight that you will long enjoy.